retired as too dangerous an opponent for future fights, as it will have learned from the experience. The entire activity relies on one participant - the bull - having no experience of the event or understanding of what is taking place, and the other participant having substantial support and training. When and rarely the bull kills the fighter, the bull is still killed. Bullfighting is never an equal fight. Therefore, it cannot be considered a sport. The animal does not choose to partake in the activity. So one could argue that if you are thrown into a boxing ring without consenting (and get beaten up badly) it's a crime. Bullfighting is not sport. Sports involve competition between two or more consenting parties and the mediation of a referee. No sport ends with the deliberate death of one unwilling participant. 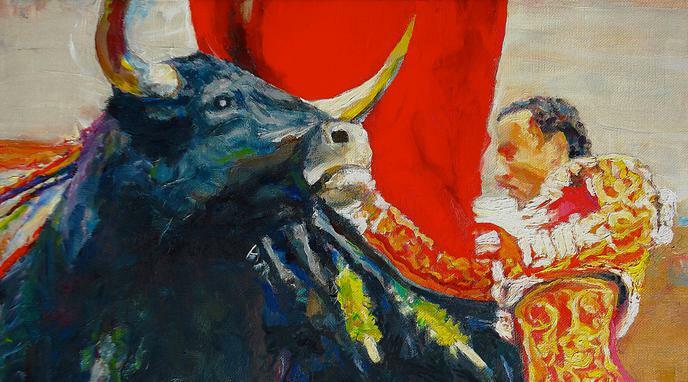 If bullfighting was fair, the number of bullfighters and bulls that die in the ring would be equal. The competition is between bullfighters and not between bulls and bullfighter. Between different bullfighters there is fairness.